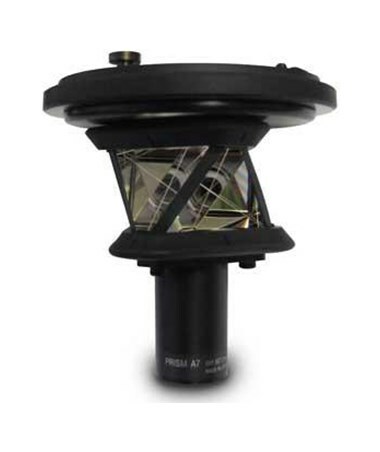 The Topcon A7 Prism series supports the ability to mount a GPS receiver on top of the A7 prism for an integrated robotic and GPS rover solution. Additional accessories, including a regular top mount and a side-mounting option for the RC-3R, are also available. 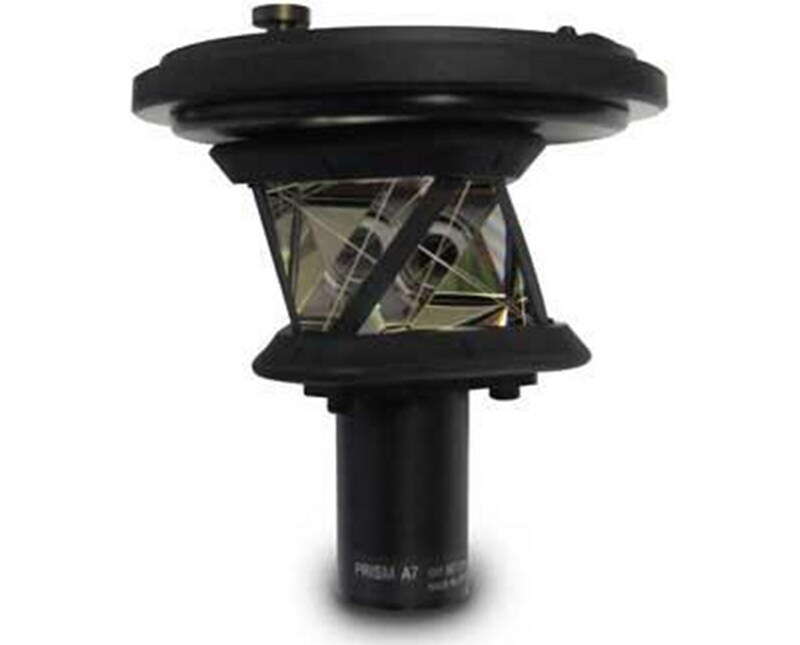 With a full-size canister prism and RC-3R side-mount, the Topcon A7 prism can take difficult prism shots through vegetation, wetland flag markers, and other obstructed views. The A7 can also be mounted inverted on a prism pole. By having the ability to mount the prism closer to the ground, construction stakeout can be done with greater precision. The RC-3R side-mount can be connected at several angles, allowing very high or very low vertical angles of transmission.